Superstar Rajnikanth’s upcoming film Petta second look is released. The first look w got a good response and superstar fans liked it. 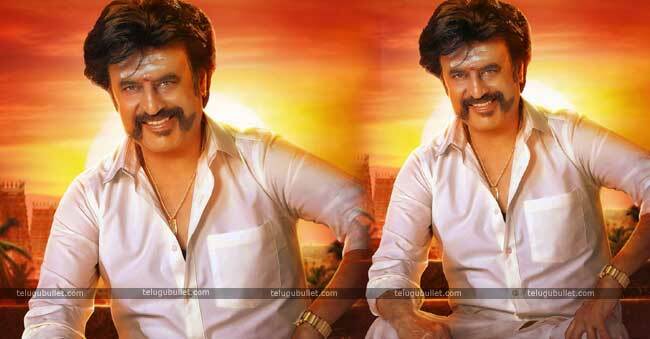 Rajnikanth is looking very stylish as like Basha movie. The meaning of Petta in English is Lathi, police lathi. Now, this second look is very mass with the white and white dress. Rajnikanth recently appeared with the black and black dress in Kaala movie and now with the white dress. This is very happy news for the fans because the poster is superb. The actors in the movie all are very famous and the music director is Anirudh.